Kathrese is available for speaking engagements, interviews, and appearances. She is also happy to speak to reading and writing groups via telephone or Skype.​ Please use the Contact form for inquiries. 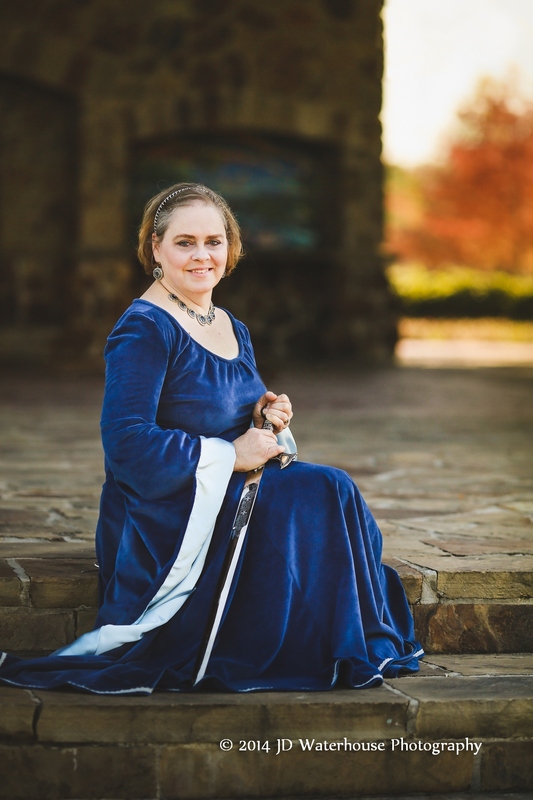 Texas author, Kathrese McKee, writes epic adventures for anyone who enjoys pirates and princesses combined with life’s difficult questions. 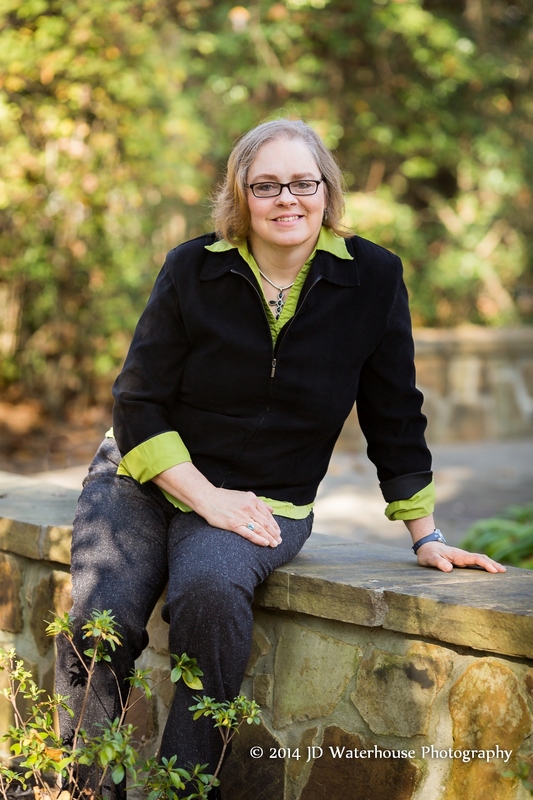 Once upon a time, Kathrese worked as a systems engineer for EDS and various oil and gas companies. Then, she taught Reading and ESL at the middle school level. These days, she edits fiction, maintains websites, and turns a blind eye to the feral dust bunnies lurking beneath her desk. 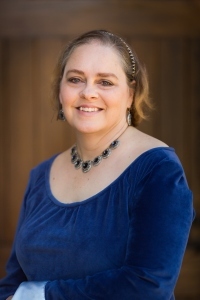 Once upon a time, Kathrese worked as a systems engineer for EDS and various oil and gas companies. After that, she taught Reading and ESL at the middle school level. These days, she edits fiction, maintains websites, and turns a blind eye to the feral dust bunnies lurking beneath her desk. 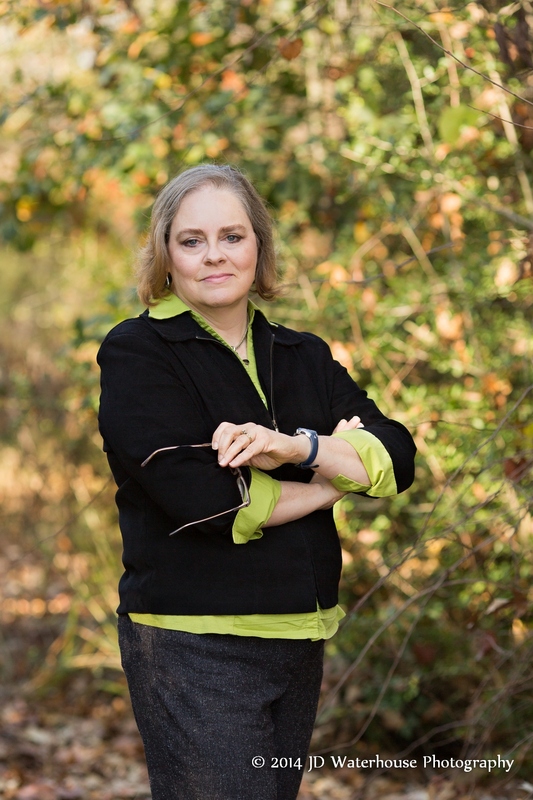 Kathrese is President for ACFW, The Woodlands. 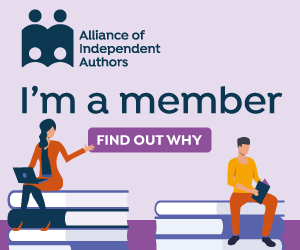 She is a member of the Alliance of Independent Authors (ALLi). She is also a Silver Member for The Christian PEN.